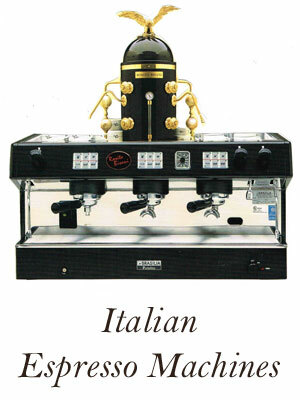 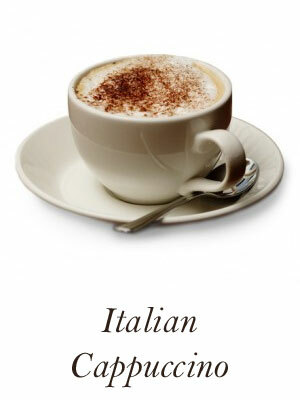 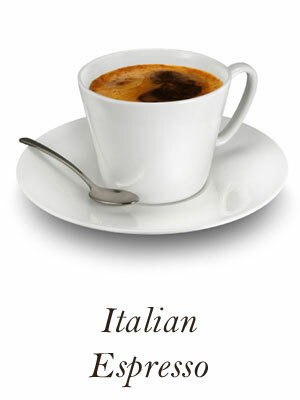 We install, service and sell espresso machines, coffee brewers, coffee grinders and related coffee equipment for commercial and residential home use. 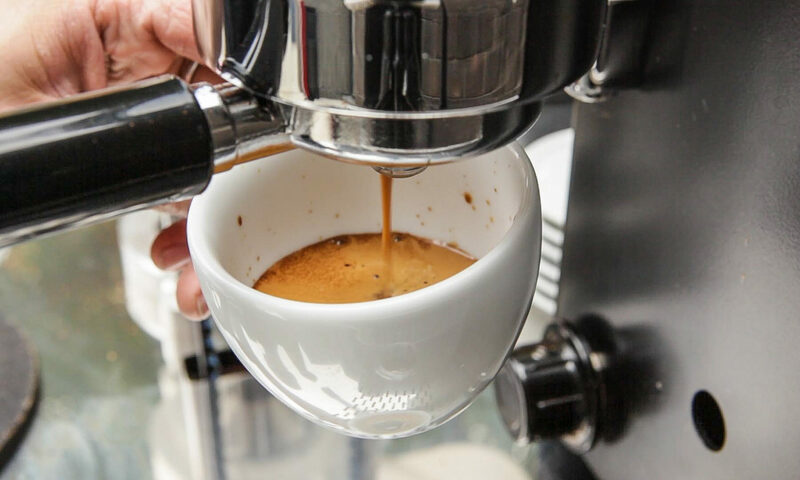 Coyote Coffee Equipment provides the very best in sales, service and support to our valued customers in the Phoenix metro area and all of Arizona. 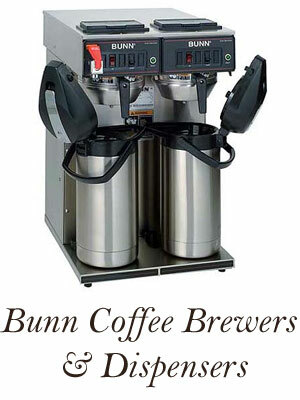 With years of extensive coffee equipment experience, coupled with the distribution and sales of new and refurbished coffee equipment, we are able to offer our restaurant and residential customers a complete, service oriented organization. 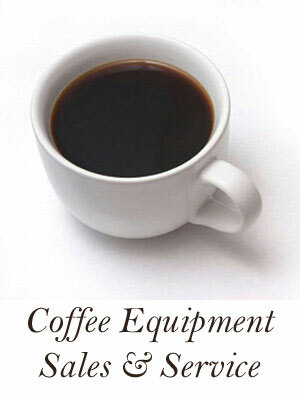 Offering an array of service options from emergency on-call service to annual total coverage maintenance contracts, Coyote Coffee Equipment has a service program to cover your needs. 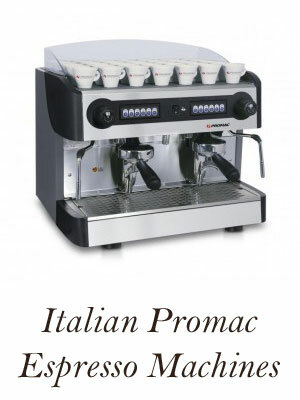 To date, we have serviced and supplied over 300 customers and the numbers continue to grow.